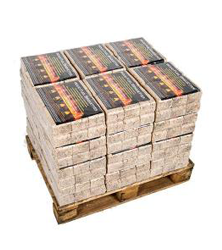 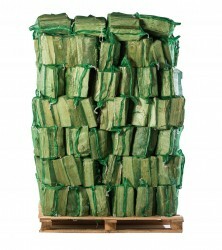 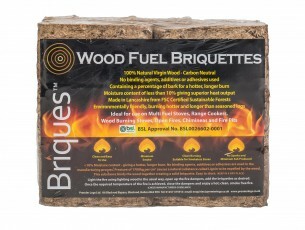 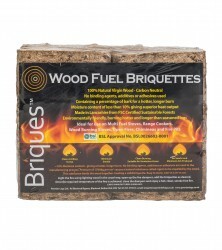 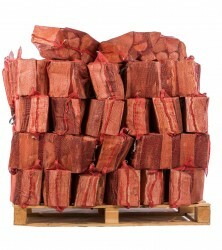 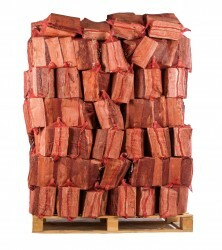 Premier Logs BSL Authorised Wood Fuel Briquettes are produced from 100% locally sourced virgin wood, dried to a moisture content of below 10% these are a very cost effective wood fuel. 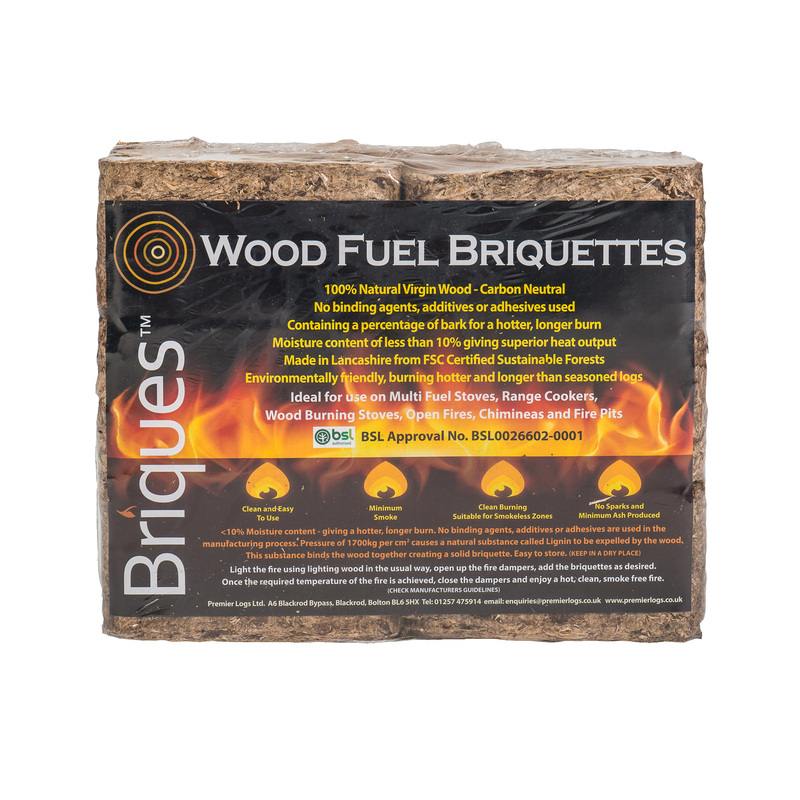 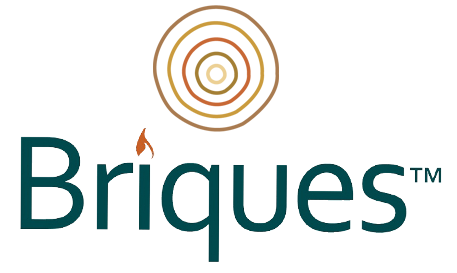 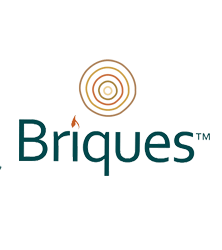 Our briquetting system produces a high quality, consistent briquette burning hotter for longer creating minimum smoke and very little ash. 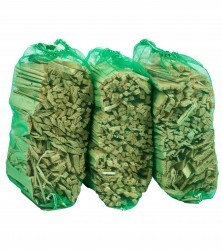 Suitable for use on all wood burning appliances (see manufactures guidelines).